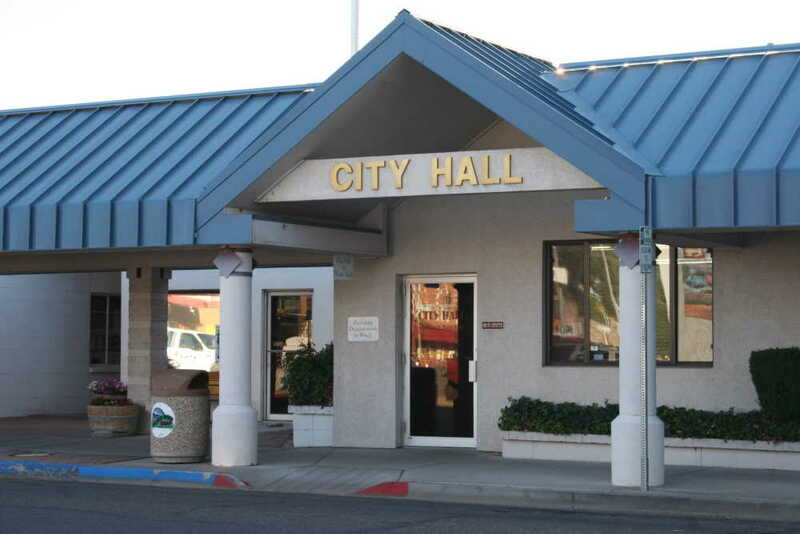 Mountain Home City Council met on March 25 to discuss city business. While recognizing persons in the audience Brian Hawthorne addressed the council with an upcoming event he has assisted in organizing. Hawthorne said he is a current participant in the Elmore County Drug and DUI court program. He is currently in phase 3 of the program. During this phase participants have the opportunity to do a community service project to give back. Hawthorne has planned a Beyond the Label 5K walk/run event. The target of this event is bring awareness to PTSD in first responders. The event will allow attendees to look beyond the uniform and see first responders as every day people. Flyers will be placed around town advertising the event and registration information. The free event will also feature a barbecue. T-shirts for participants will be given out so registering before hand is recommended. Hawthorne has spoken with several first responders and members of the police department, fire department, Sheriff's Office and EMS will be there. The event will be on May 11 at Legacy Park.For the full story, pick up a copy of the Mountain Home News or click on this link to subscribe to the newspaper's online edition.